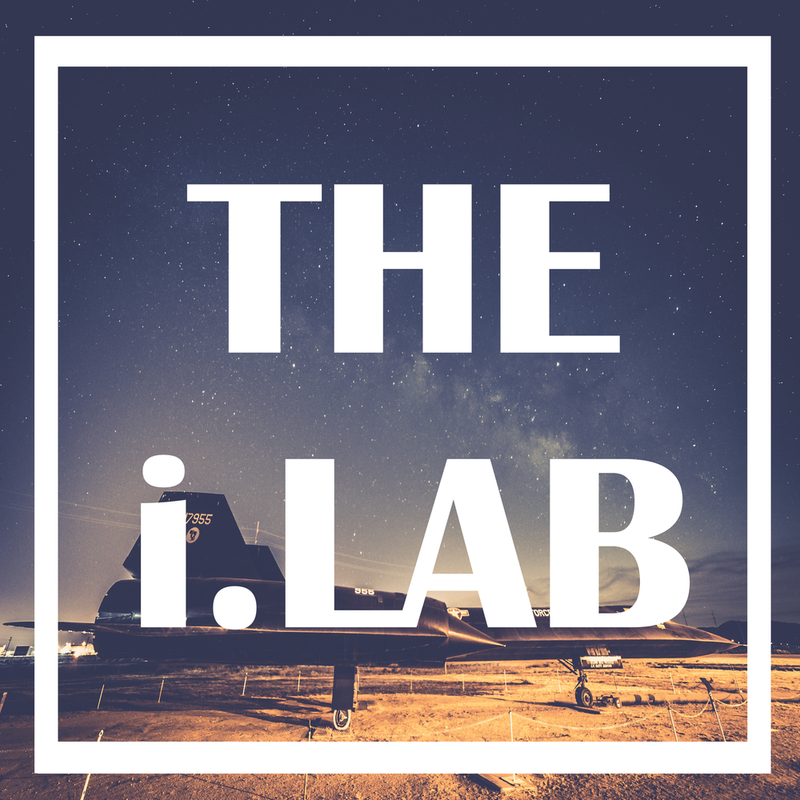 The original i.LAB Podcast. We discuss the Air Force, ideas, innovation, and how these things come together to drive us as Airmen in a new direction to meet tomorrow’s challenges. There is a lot of information out there, but never enough time to digest it all. Listen in as CMSgt Ian Eishen takes topics from around today’s Air Force and breaks them down to the core concepts that you can use right now. All in around 8 - 10 minutes. Join our 9 IS spouses as they tackle some of the challenges of being married to the Air Force, provide perspective and tips on how to deal with those challenges, and just generally talk about life.